3M manufacture high quality, high performance cable cleaning and cable lubricant products to make life easier for the cable jointer and pulling gangs. 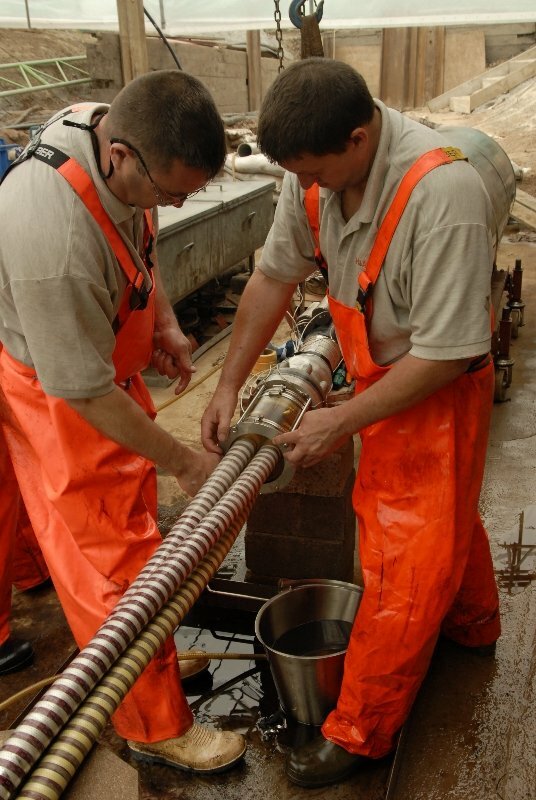 Cable lubricants are suitable for underground and above ground low and high voltage power and telecoms cables - non-toxic, water-based cable lubricant for cable pulling and cable installation. PT Technologies Techlube cable pulling and cable blowing lubricants are suitable for pulling in low voltage cables (PILC, XLPE, waveform, EPR), high voltage cables (Triplex, 11kV, 22kV, 33kV, 66kV, 132kV, 275kV, 400kV), fibre optic, telecoms, control and instrumentation cables. Electrical and cable cleaning solvents and cable wipes are suitable for cleaning copper and fibre optic comms cables - cleaning wipes are ideal for electrical cleaning and degreasing prior to cable jointing, cable terminating and maintenance of cables, switchgear, transformers and network equipment on low and high voltage systems. T&D UK distribute the complete range of Cable Pulling and Laying Equipment including cable rollers, cable socks, cable jacks, drum trailers, cable pulling lubricant, underground cable protection and conduit duct rod - we service the utility cable laying contractor, electrical contractor, cable jointing training schools and cable industry (distributors and manufacturers).